Android Reborn – How to Turn Off Keyboard Sound in Galaxy J7 Prime. 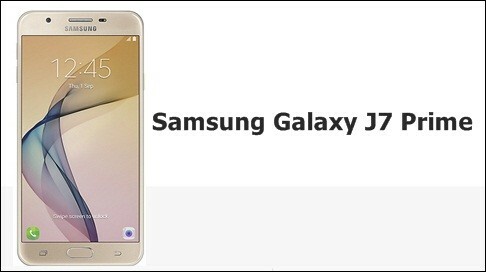 In order to welcome the new smartphone market of 2017, Samsung will release the new Galaxy J7 Prime, as their newest product. It applies some developments, which bring it as one of the best smartphones. Here, we will talk about some matter of it, as about the sound of keyboard. Some users say that it will be very disturbing when they are typing a message. Well, see some ways below to turn off keyboard sound on Galaxy J7 Prime, which will be useful for you. We hope it will be useful for you all. As we have said before, some users say that keyboard sound is one of the disturbing matter that makes the typing message is not comfortable. However, some of them do not know about the way to turn off keyboard sound on J7 Prime. See some details of it below with the simple way. It is easy. We could see from some matters above that turning off the keyboard sound of J7 Prime is very easy to do. With the detail ways, we could do it in minutes. However, to keep the good performance of the keyboard, please keep the update of it when you are notified. It will throw any problem inside the keyboard away.